“Ghosts of Christmas,” my very first Christmas single, is available today. It’s got two songs, a side A and a side B. I think it’s very nice, I do. The title track has just the right blend of “fa la las” and celophane to warm the hearts of both sentimentalists and grinches. Click on over to the bandcamp page and get yourself a copy of the very limited edition CD (designed by the wonder boys at Furious Hooves) or the instant digital download. 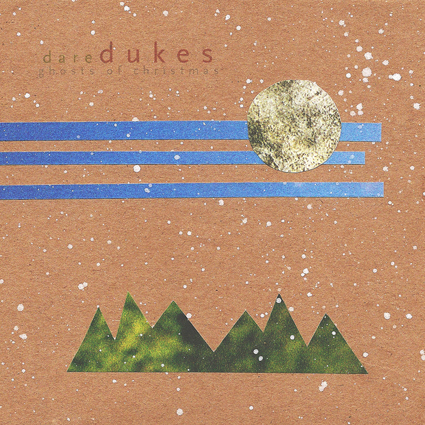 (A purchase of the CD includes instant digital download.) We have a few t-shirts, too, but not many, so they won’t last long. Git thee to the store! The digital download is all of $1, so only abject loathing of music itself is a valid excuse. 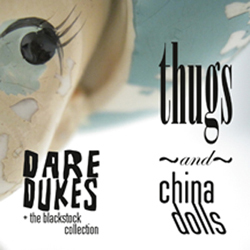 And, at the risk of diluting the joyousness of this occasion, may I take a moment to report on the amazements leading up to the January 17 release of Thugs and China Dolls? See below. After much loving toil (chop wood, carry water, chop wood, carry water), we have secured a delicious slew of live dates up and down the east coast. The whole band will be attending this rolling adventure. Please pray for snowlessness. You’ve been good. You’ve been patient. You made it all the way to the bottom. Here’s your prize: for no particular reason, one of my favorite scenes from one of my favorite movies.